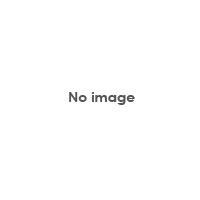 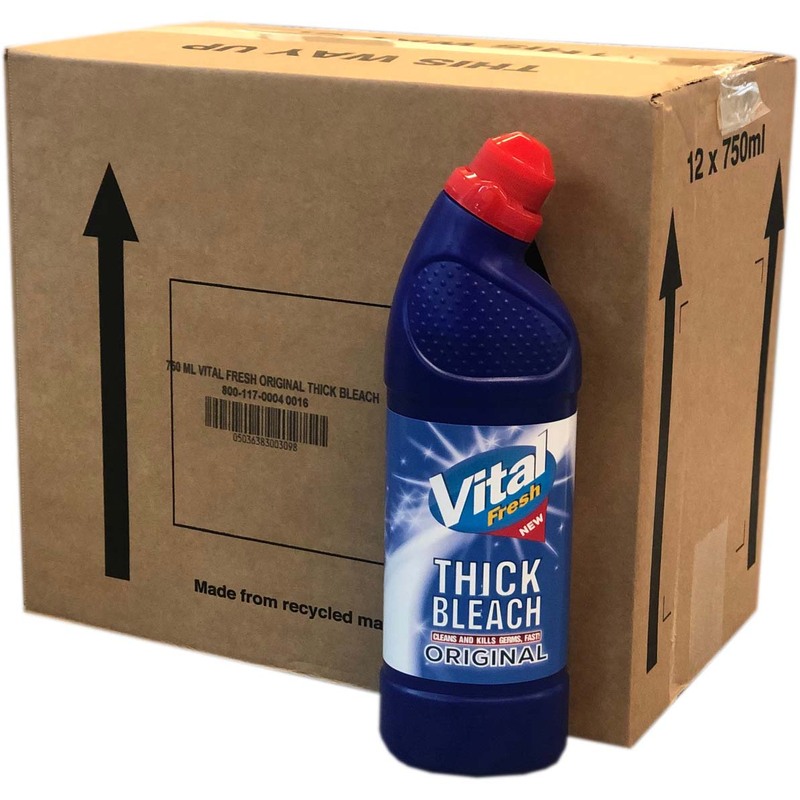 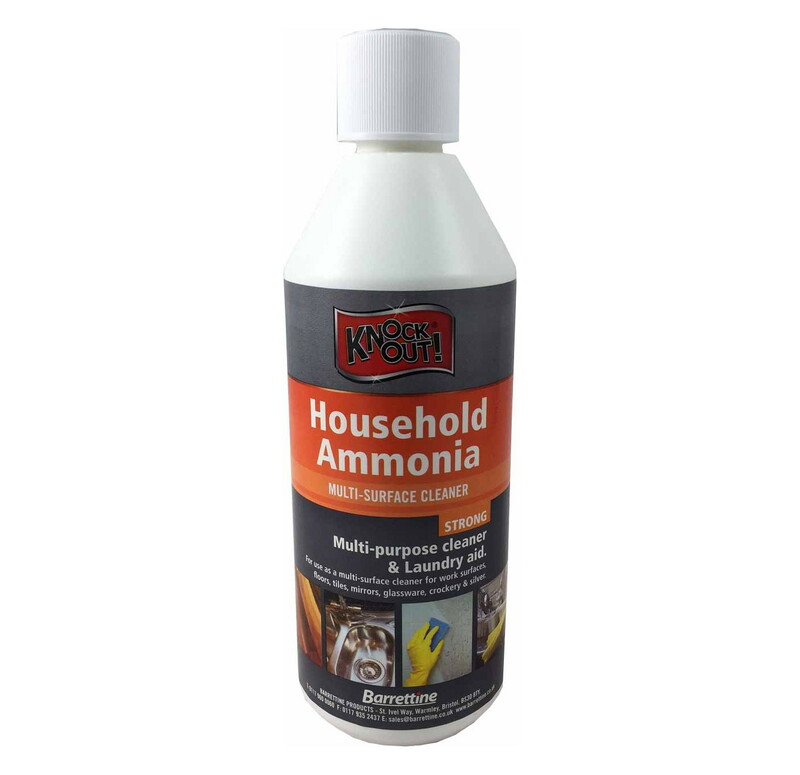 Bleach is one of the most commonly used and trusted of all cleaning products; its germ-killing strength and destaining cleaning power elevates it to the artillery levels of everybody's cleaning arsenal. 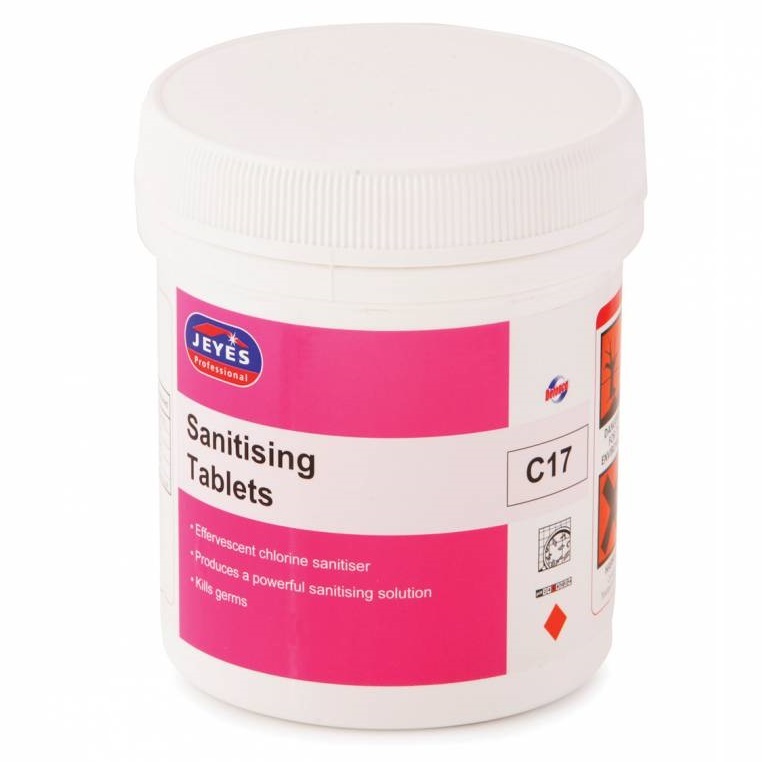 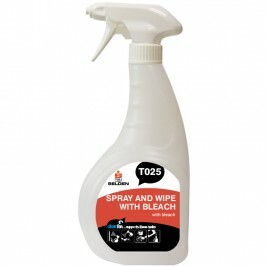 It is versatile enough to be used in many hard surface environments, and is often applied in washrooms and kitchens. 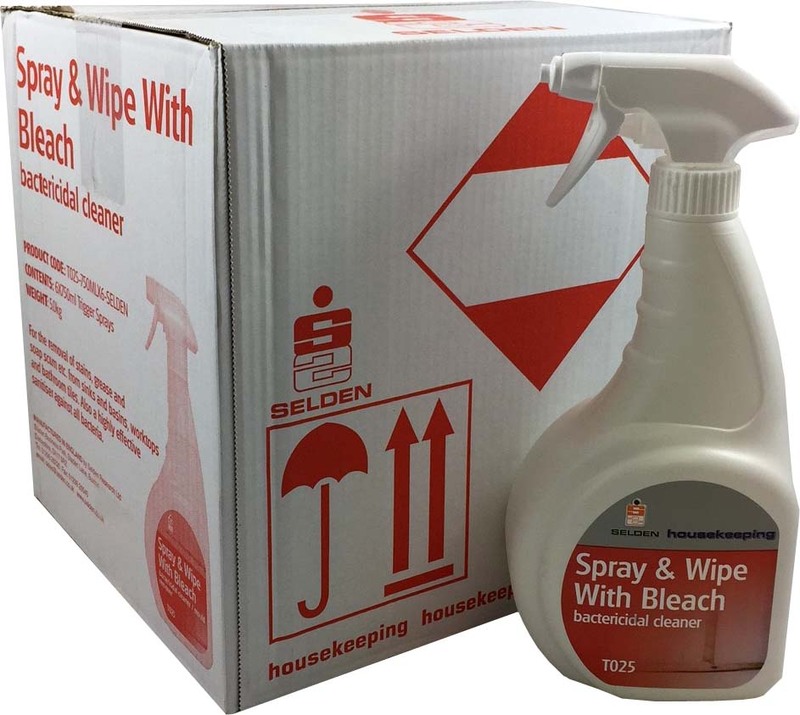 But, because of the very reasons above, cleaning with bleach can be extremely hazardous, to health and the environment, and, if used inappropriately, can cause serious damage to your fabrics and furniture. 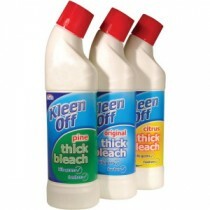 If you are in any doubt that bleach is suitable for your cleaning job, then the chances are it isn't. 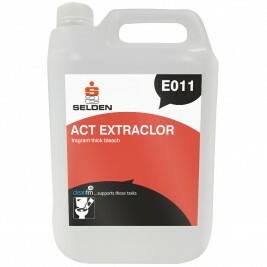 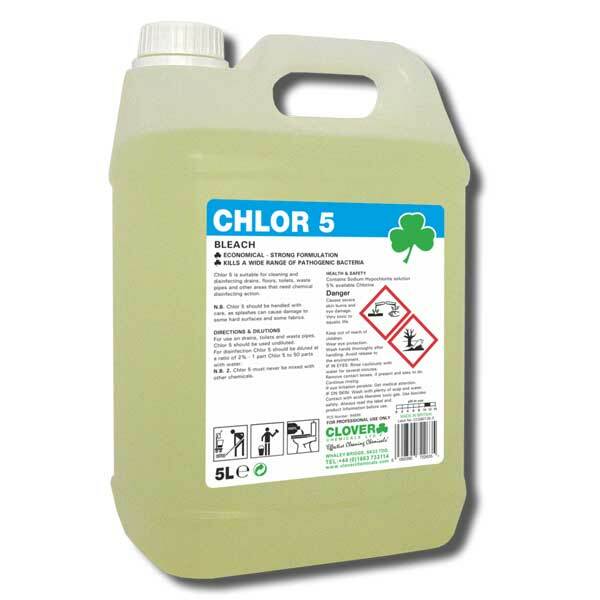 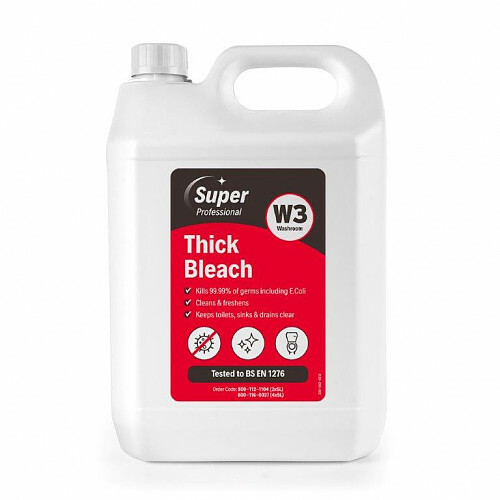 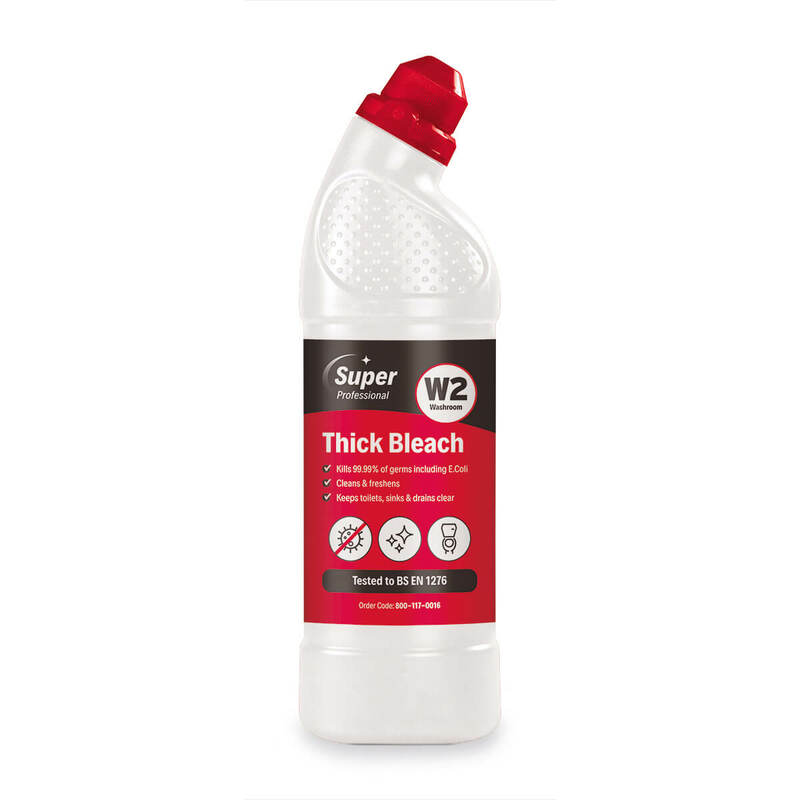 Our expert cleaning staff are available to advise and recommend about the large range of bleach-based products we stock.